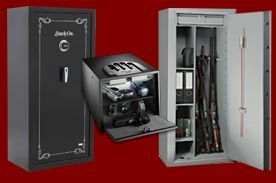 A quality home, commercial or gun safe is often a once in a lifetime purchase, so you want to be sure you get the right safe for your needs. 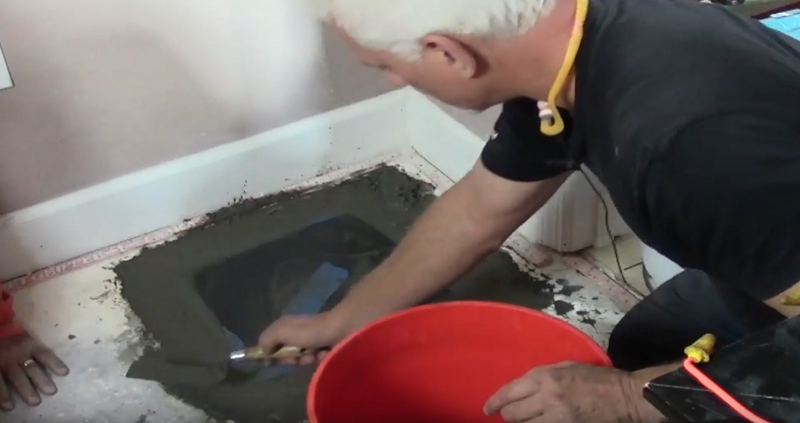 Our experts will help you determine which safe best meets your needs. Remember; most people "wish they had bought a bigger safe!" Thickness of door 4 mm. Total thickness (with lock panel): 50 mm. MAUER security lock with double-bitted key EN 1300 certified. 4 nickel-plated steel bolts Ø 20 mm. Painted solid wood supports and base for rifles. Internal side supports on the door. 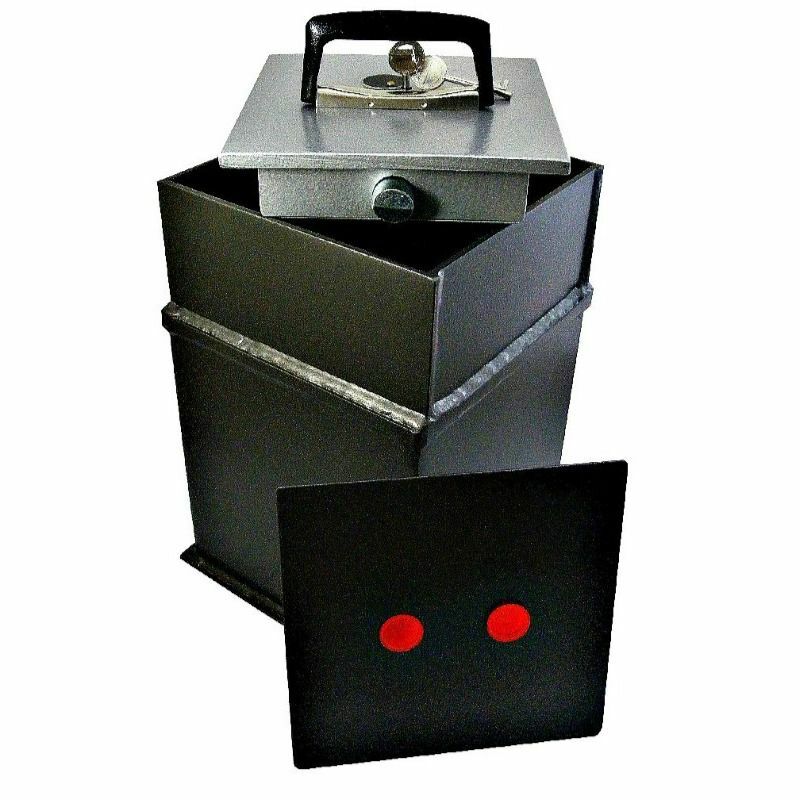 Security box with cylinder lock. K-Lock is a full-service company. 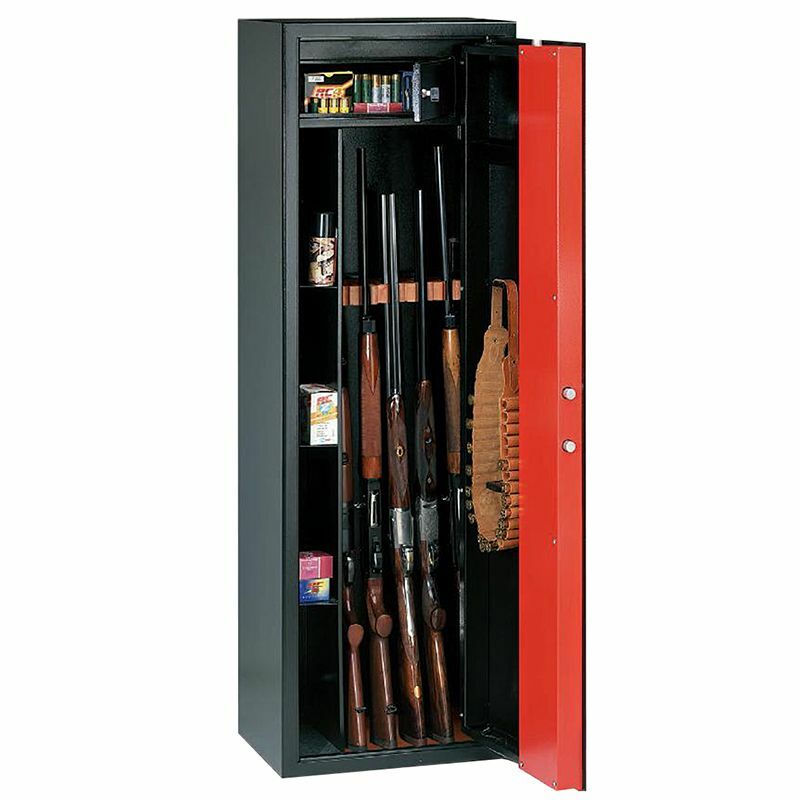 Not only will our staff assist you in finding the safe to fit your needs. We can, on request, fit the safe. Our in-house technicians are experienced, discrete and reliable. Delivery, moving, and service of safes is available on weekdays anywhere in County Kildare and Dublin.